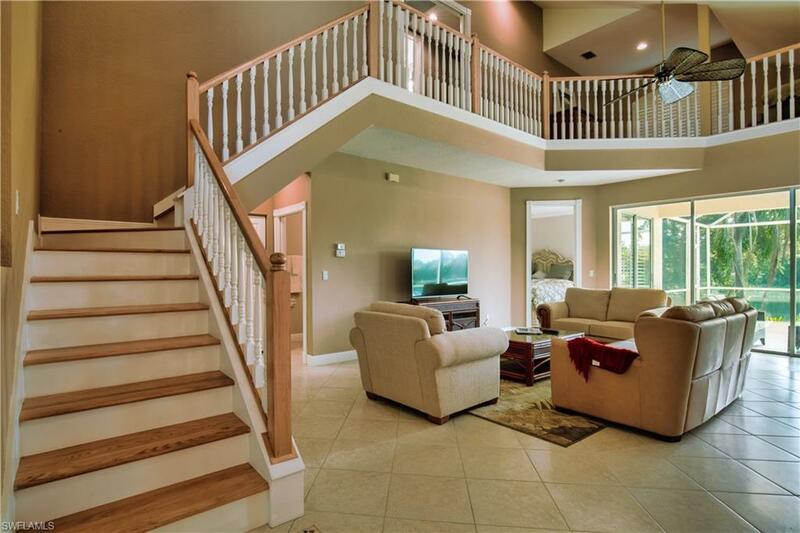 28465 Hidden Lake Dr, Bonita Springs, FL 34134 (MLS #218056307) :: Clausen Properties, Inc. 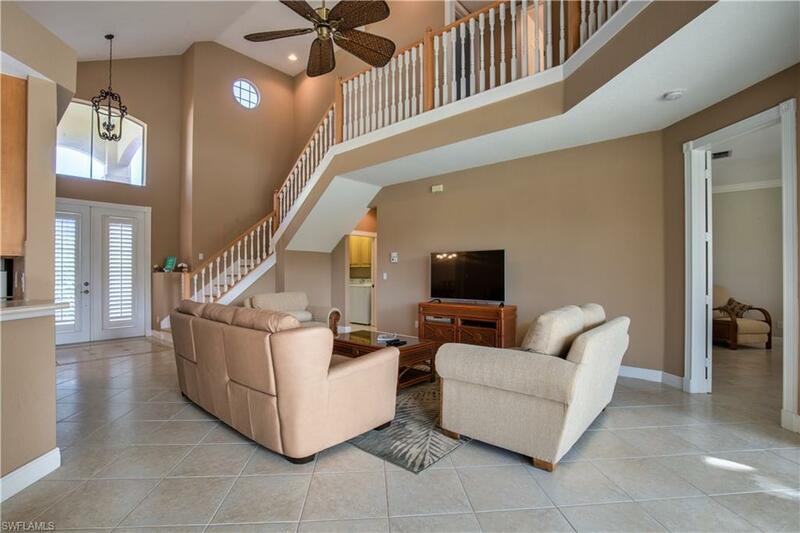 Annual, Six month or 3 month seasonal rental for 2019-2020 opportunity in beautiful gated community of Hidden Lakes at Woods Edge. Conveniently located to Naples and Bonita Beach to enjoy nearby beaches, shopping, waterfront activities and dining. This modern and sparkling clean furnished home offers 3 bedroom, 2.5 baths with open layout, soaring ceilings and serene lake views. First floor offers a FIRST FLOOR MASTER BEDROOM and spa bath, spacious eat in kitchen with ample cabinetry and pantry overlooking family rm. 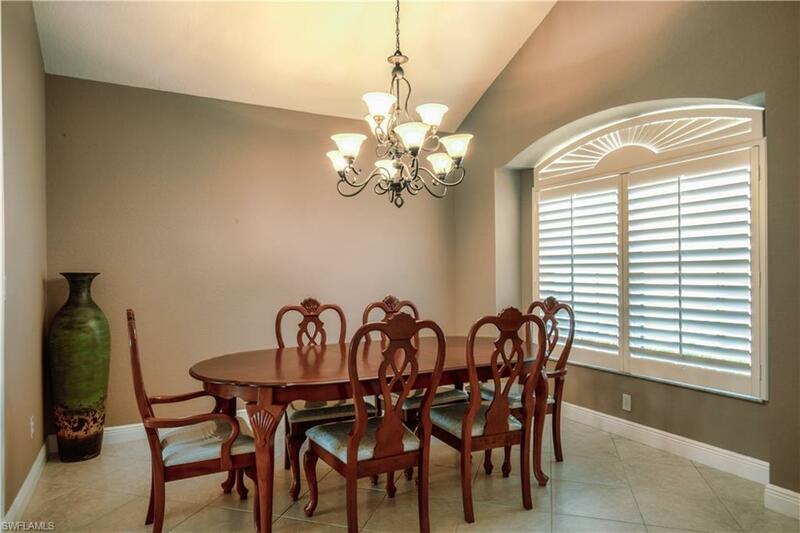 A formal dining rm for entertaining, guest powder rm and laundry complete the first level. Spend relaxing time on your screened in lanai with gorgeous lake view! Second floor is perfect for guests and family with sitting area/ loft, 2 spacious bedrooms and full bath. Amenities include pool/spa, community rm and exercise rm. Come experience a piece of Paradise! Pets are not allowed for rental purposes. 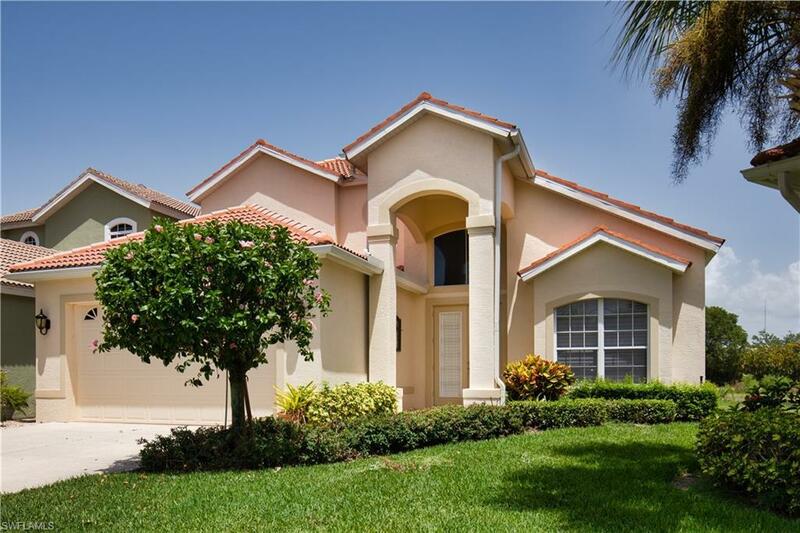 Listing courtesy of Naples Trust Real Estate Servi.